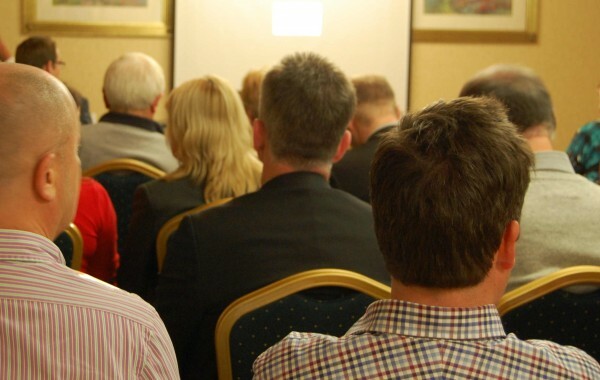 The third Landlord Forum hosted by QualitySolicitors Rubin Lewis O’Brien will be held on Wednesday 4th February at the Parkway Hotel in Cwmbran. The guest speaker for this event will be Paul Fosh Director of Paul Fosh Auctions based in Newport. Paul Fosh established his property auctioneer company in 2001. Prior to starting the business, he had a long career in estate agency with companies across South Wales. The company has grown into the leading property auction house in Wales and consists of a strong team of highly qualified property and auction house professionals, who are extremely knowledgeable of the South Wales and West Country property market. Mr Fosh will bring with him his current auction catalogue and will talk about and field questions on why investors should look at buying and selling through auctions.